Ok, so Surf rules in Muizenberg, or “Muizies” as it’s affectionately known to locals. For many locals like me though, it’s more than just a Summer destination where shallow waters offer great family fun and learning to surf has become the number one activity on the jam-packed beachfront. If you move away from the beach you will discover some quirky characters in this distinctly bohemian seaside village. Book shops, bric-a-brac and eateries all reflect a home- grown culture that makes Muizies a one of a kind neighbourhood to enjoy all year round. Muizenberg beach with its shallow, warm water is ideal for family fun. Wade, walk, jump, splash or ride a wave. Dont know how? Any one of the surf schools will help to get you up and riding: Learn to Surf by signing up for lessons with Gary’s Surf School (the oldest on the strip) or Learn 2 Surf and Stoked Surf School – if it’s SUP or Kite Surfing, Surfstore will teach you. Rent a bike from Adventure Rentals for the day – you will find them at the Shoprite Centre on Main Road or simply walk, the choices are many. Take the walk along the seashore from Muizenberg to St James – and do your return walk along Main Road to enjoy the architecture – marvel at the homes that housed the rich and famous back in the day. If its low tide, the kiddies can splash in the rockside pools. 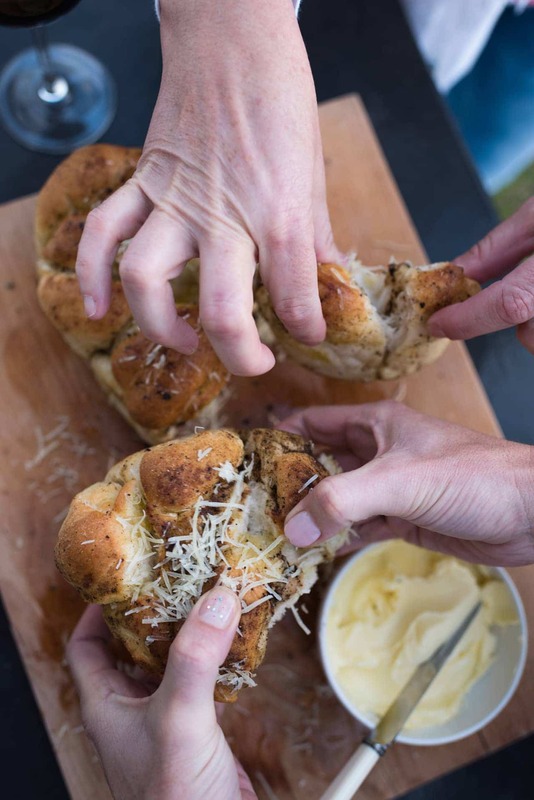 Join a Moonlight Meander with the locals – it takes place every Saturday at full moon (or closest to it), from Surfers Corner to the Vlei mouth – 7 March, 4 April, 2 May, 6 June, 4 July, 1 August, 5 September, 3 October, 31 October, 28 November, 26 December, 2015. Hook up with every man and his dog on Zandvlei, walking from the Caravan Park along the water”s edge or get the adrenalin pumping with a hike up the mountain – there are great, well marked paths from Boyes Drive but a map from the Slingsby stable is your best option if new to our Muizenberg mountain. So the wind blows! Fly a kite down at Zandvlei or hold out until the annual Cape Town International Kite Festival Oct/Nov for the opportunity for your child to come out and play. Carla’s at Nr 9 York Road – Muizenberg’s Prawn Queen, where your choice is either 6 big fat juicy prawns or 12 big fat juicy prawns! Delectable Portuguese flavours. For stunning views, super décor and good food – Tiger’s Milk at Surfers Corner and great people watching, wholesome, artisanal breads and breakfasts at Knead Bakery, one of the first eateries along the newly energised beach front. And for something hot and happening with a fun vibe, intimate venue and great mezze platters, Oroboros Tapas Bar in York Road – check them out on Facebook. Bella Ev is a beautiful villa with an ottoman flair and a soul of her own. This national monument welcomes those with an appreciation for beautiful things. For rooms with stunning sea views in a backpackers that boasts its proximity to the sea, look no further than African Soul Surfer and for self-catering apartments on Beach Road in the re-built art deco styled Empire Building – check out the Surfers Corner offering. For luxury self-catering apartments on Beach Road, Whale Watchers offers a great choice and for a Muizenberg getaway. Nothing beats Admiralty B & B on the tranquil shores of the Marina da Gama – the waterways of Muizenberg. Take it slow and easy with Slowlife for food, coffee, music, art, film, philosophy, meditation, combining creativity with conscientious living. Take a stroll down Palmer Road into the Village to visit Made in Muizenberg, a co-op of local crafters and designers, Laugh it Off, Cape Town’s famous iconic, ironic T-shirt brand, Kitsch Kombuis with its flying ducks, MM Galleries for stunning art pieces and sculptures or simply follow the mosaic fish on building walls around the village area while you take in the weird and wonderful architecture. On Main Road, nr 51, visit Sobeit Studio and Enjoy this “mayhem space” where artists work and play and where you can pick up a treasure – a candle, a ring, in a design that will surprise you! Browse books in York Road at Rattlesnake Books, named after HMS Rattlesnake, a 16-gun sloop which featured in the Battle of Muizenberg in 1795. We know our history too! 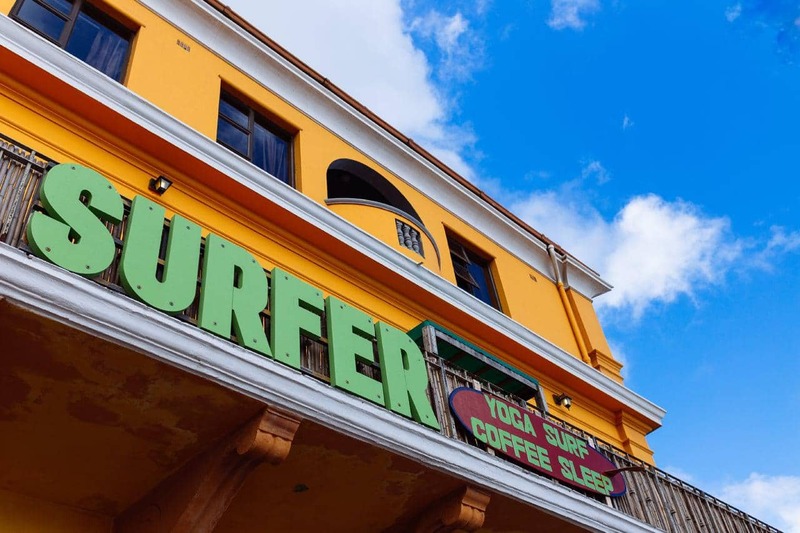 Buy some surf gear from the Corner Surf Shop, the oldest surf shop in Cape Town – you will find it corner York and Main Road. Watch a show at the Masque Theatre next to False Bay Station on the Main Road – shows vary from dance, to drama, comedy to foyer jazz sessions – a mix of Cape Town’s finest talent. 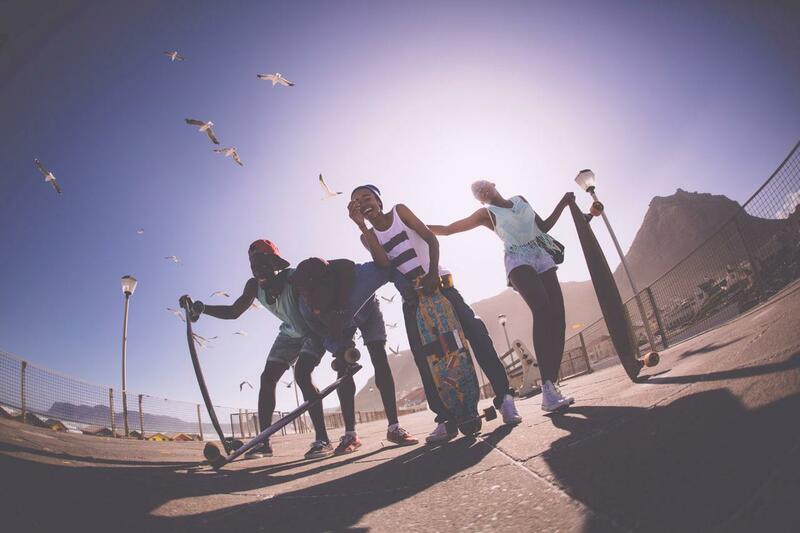 Download the VoiceMap App – Muizenberg like a Local that will take you on a tour round the streets of Muizenberg and help you see it through the eyes of a local.